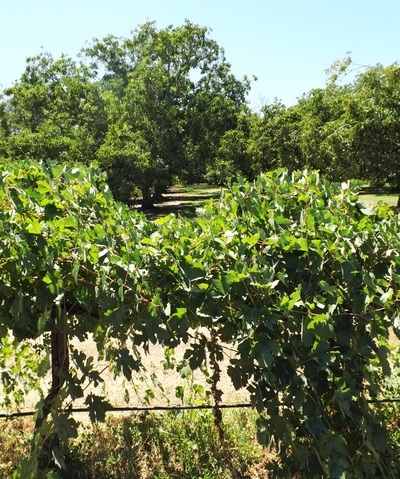 We farm 3.5 acres of organic grapes. 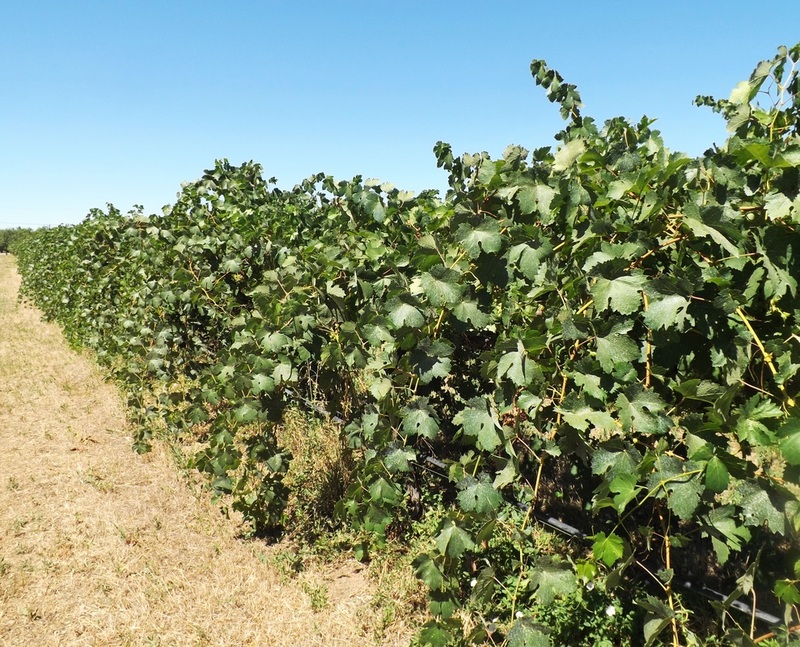 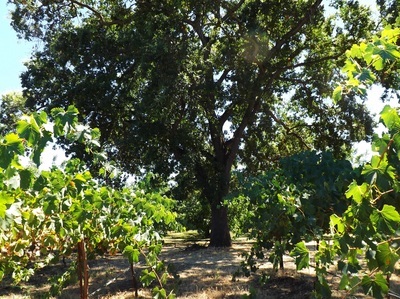 We are planted in the fertile soils of the Northern Sacramento Valley with the Italian varietals Barbera, Sangiovese & Pinot Grigio. 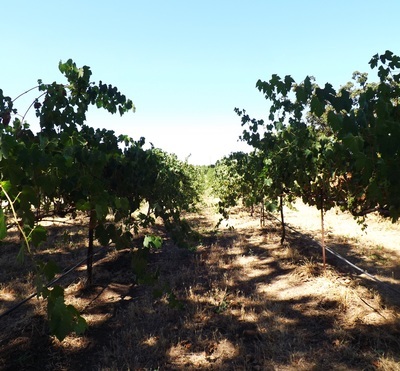 Our terrain is well suited for these varietals because of the hot summer days and cool nights we experience being nestled between the vast walnut orchards which give us great temperature swings at night during the growing seasons. 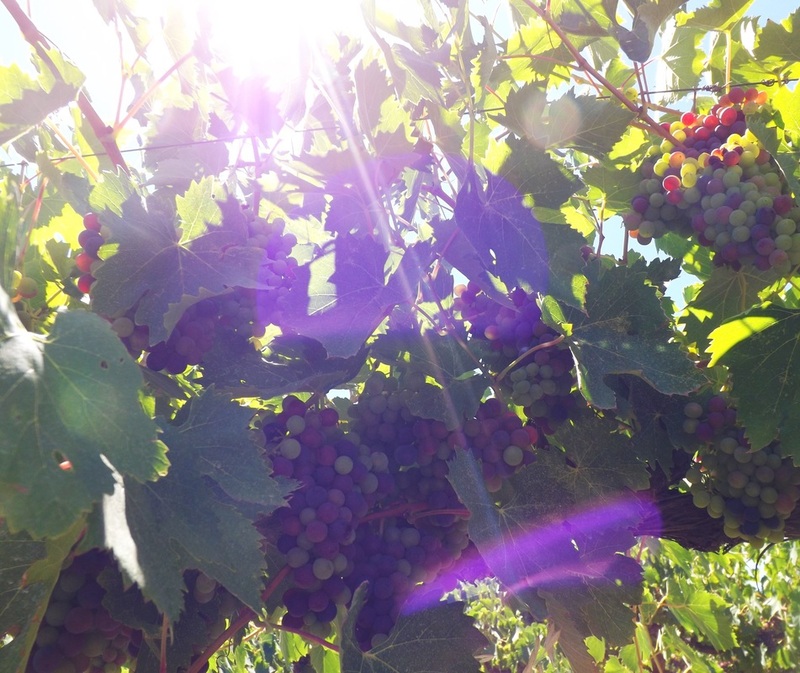 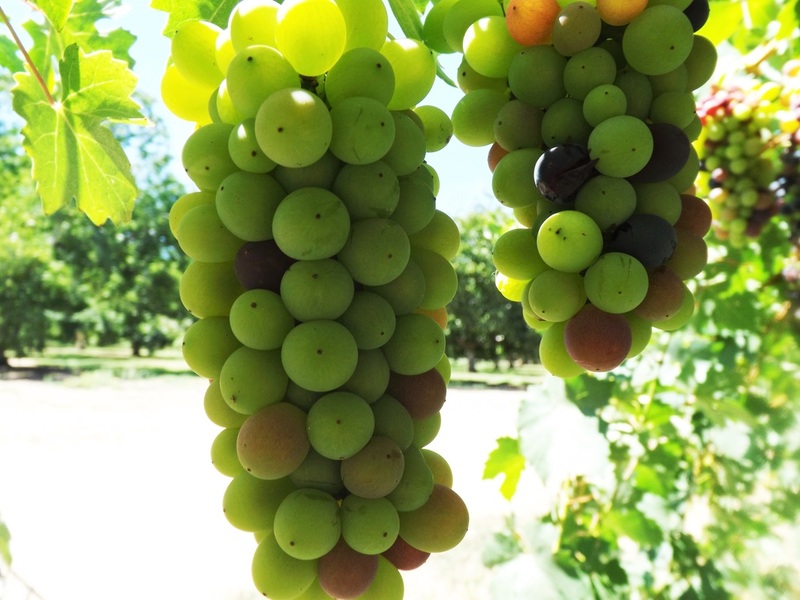 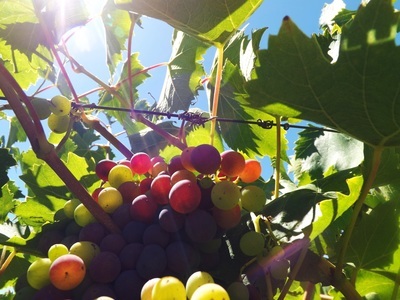 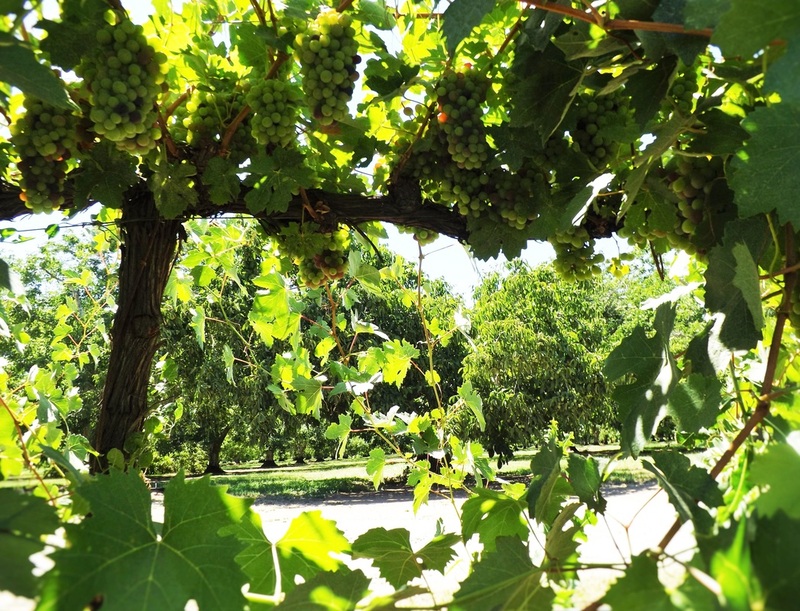 We take pride in practicing sustainable farming with our grapes to ensure quality in every cluster. Living at the vineyard allows us to watch the vines go through their magnificent growth cycle every year and to tend to their every need. 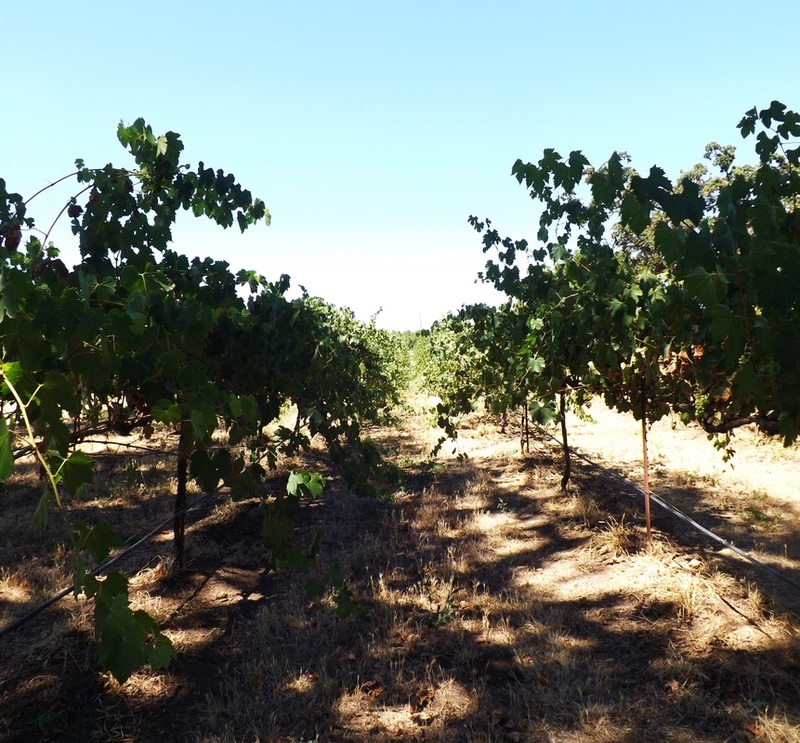 and helping natural cover crops to dominate the vineyard floor. 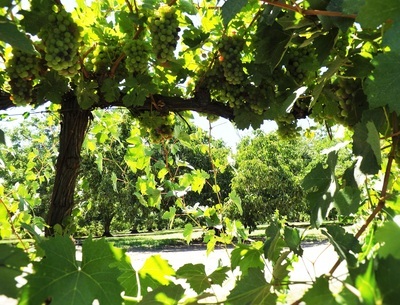 ​sustainability and being stewards of the earth.